GMG is proud to introduce its "World Challenge" Sport Lowering spring sets for Porsche 997TT. Designed, tested and developed with Eibach, the GMG WC Sport Lowering Spring sets are manufactered to GMG's exact specifications. 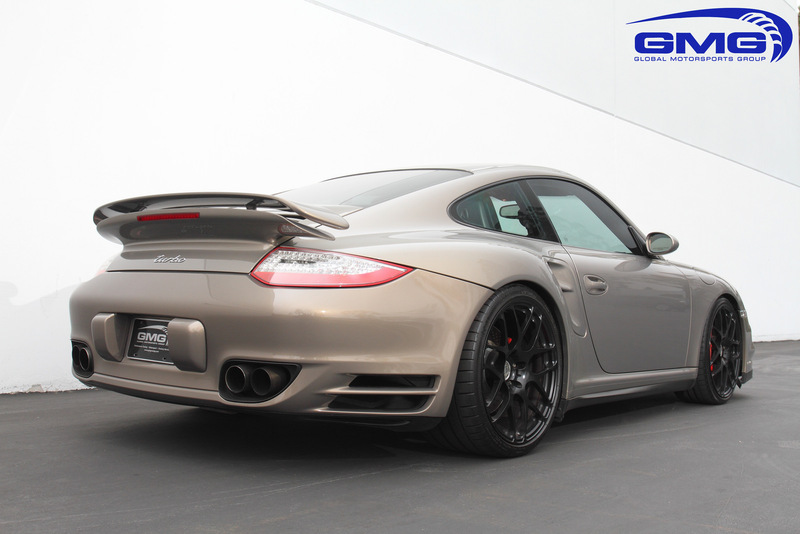 Unlike most tuners who simply take an off the shelf lowering spring and rebrand it with their name, GMG developed a completely new design that would not only improve the handling of the 997TT but would also improve the comfort and ride quality, while maintaining maximum control and remaining fully compatible with the Porsche Active Stability Management (PASM) dampers. Most importantly the 997.2 GMG Racing Lowering Springs are designed to work with your stock shocks - a direct replacement for your current suspension springs. By replacing your stock suspension with the 997.2 GMG Racing Lowering Springs you can expect a 1.2" lower stance in both the front and rear.. 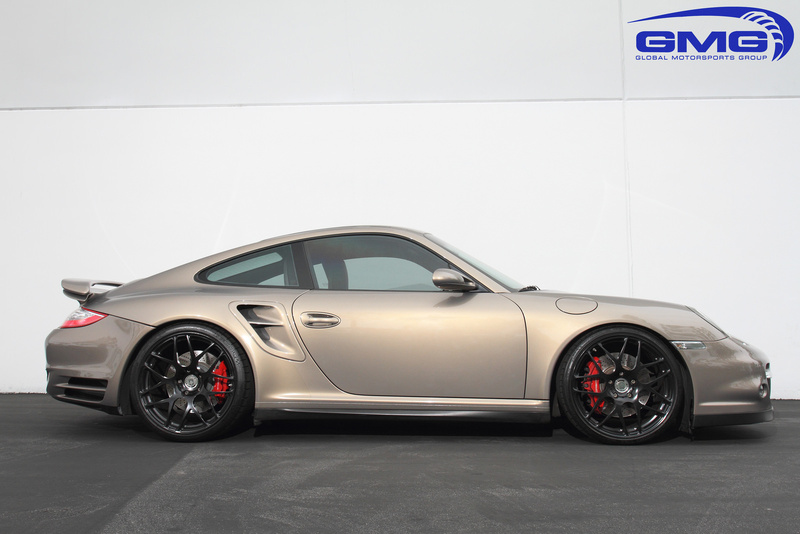 Successfully lower your Porsche with a proven GMG Racing suspension, the 997.2 GMG Racing Lowering Springs. 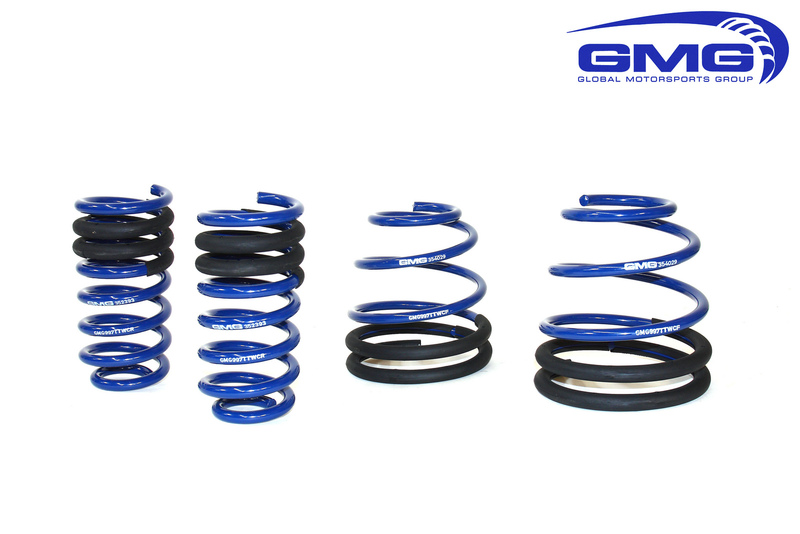 Aftermarket lowering springs like the GMG Racing Lowering Springs are commonly used to lower the ride height and to reduce body roll. This is also often done when upgrading to a larger wheel and tire package to minimize unsightly wheel gap. When trying to decide which lowering springs are right for you, your goal should not be to drop down the car as far as possible. In many cases, overly lowering your 997.2 may actually be illegal for road use and cause it to perform worse than it did stock. Ideally using springs to lower your 997.2 are best done between 1" and 2", any lower and you would be better suited going with a coilover setup. 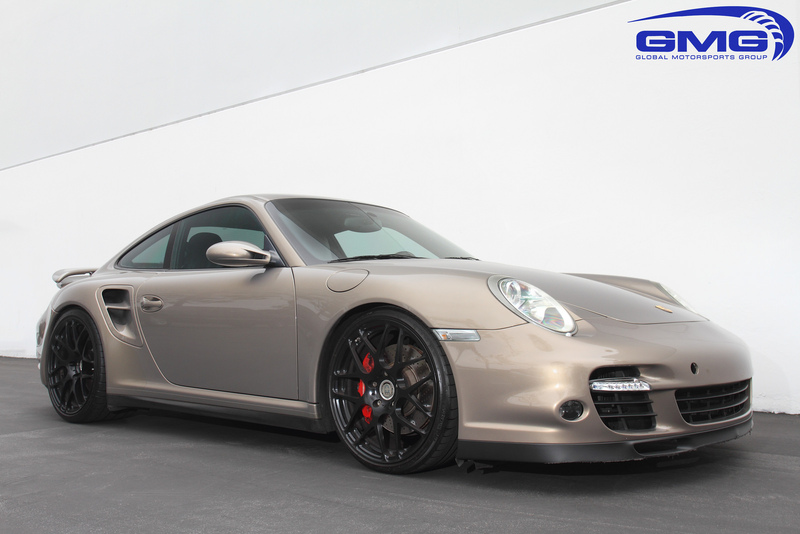 Installation for the 997.2 GMG Racing Lowering Springs is classified as moderate hard. You will need standard tools to disassemble your suspension, in addition to a spring compressor. Professional installation is highly recommended for this product.